AR2100 is formulated from organic esters as an additive for thermic fluids to dissolve carbon and varnish and maintain a carbon free system in high temperature environments. Also offers excellent protection for pumps, valves and seals. AR2100 is made up of three ester groups and a Nanoborate friction modifier. The lanolin ester is the main cleaning agent. 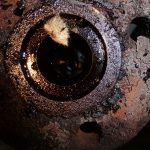 Its function is to impregnate the surface of varnish and coked-up deposits. The second is an aliphatic ester. Its function is to provide for better film forming of the host oil, eliminating the potential of dry spots in the oiling system, during the cleaning process. 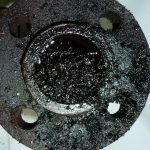 This component is also very resistant to oxidation and is a supplement to the host oil while contaminants are being removed and deposited in the filtration media. The last ester is a biodegradable, polyol ester, which provides extreme pressure capability to the host oil. Utilizing heat, pressure, and flow generated within the oiling system, AR2100 safely and effectively dissolves deposits. 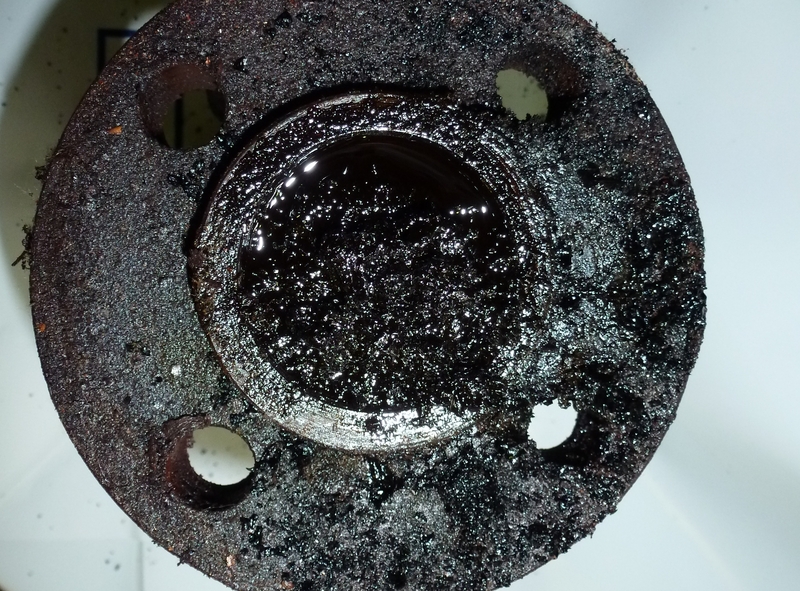 Because these deposits were formed slowly over time; they should be cleaned and removed slowly and methodically. Nanoborate in an ester matrix base compliments its sister esters assisting in cleaning and forming a uniform new surface on the metal alloy filling in all asperities and creating an extremely low COF of 0.037. This new surface protects against further carbon buildup. 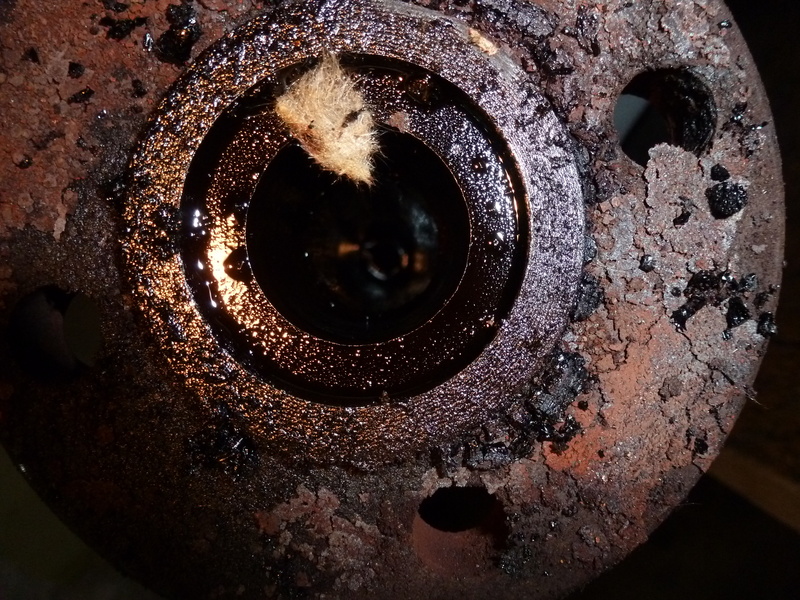 The ester combination provides polarity to the host oil, giving the thermic fluid an attraction to metal surfaces reclaiming these surfaces from contamination and maintaining them from further contamination. Mixing ratio is 5-10 % of the total system volume, depending on operating temperatures and system pollution. No specific measurements for transportation required. 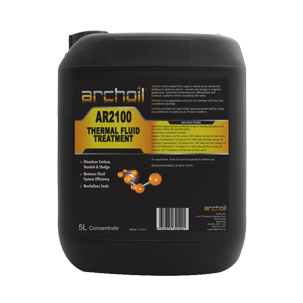 Store Archoil AR2100 in dry conditions. 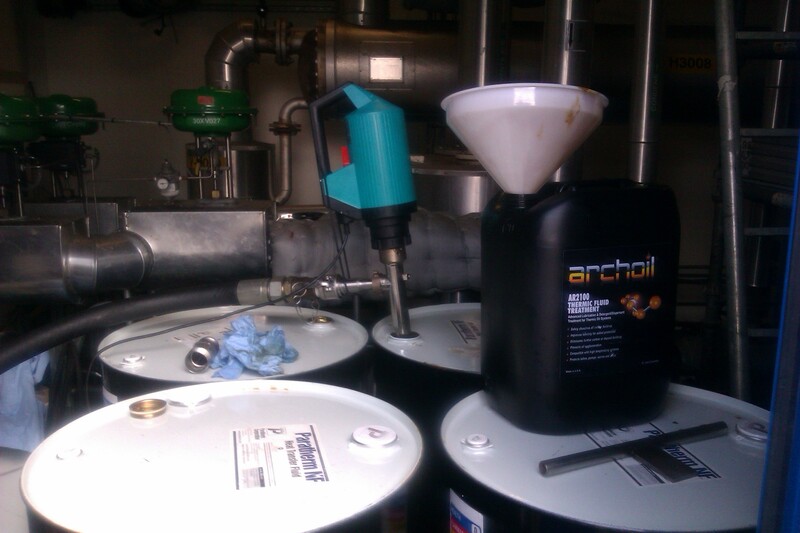 Archoil AR2100 can be stored for 2 years. Keep opened packaging firmly closed. 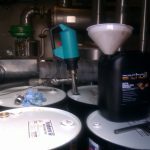 Store Archoil AR2100 at temperatures between 5° C and 30° C.
Archoil AR2100 is available in 5L, 20L, 208L or 1000L packagings.